For most, the idea of restoring a historic building is something best experienced from the comfort of your living room while watching HGTV. For a special few, however, historic renovations can turn a dilapidated house into a character-filled and comfortable home. If you’re one of the brave few willing to take on the challenge, here are some tips to keep in mind. Living in a historic house is a commitment. If you enjoy the bells and whistles of a new home and the easy comfort it provides, a historic home may not be for you. 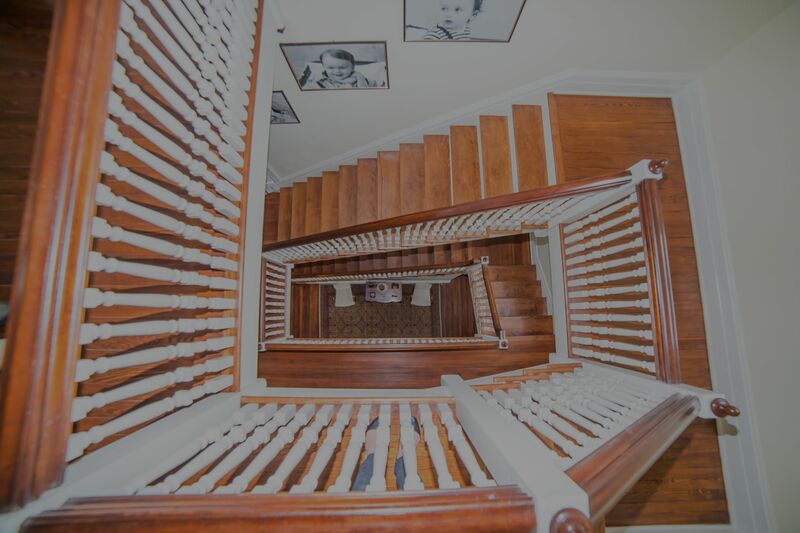 However, if you’re the kind of person that doesn’t mind squeaky uneven floors, so long as you have wavy glass in the windows, then you’re the right kind of person to appreciate the history your home has to offer. 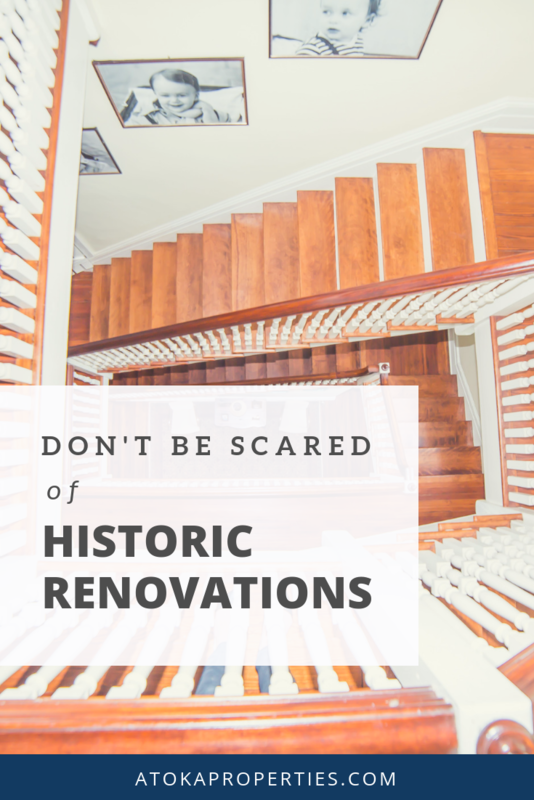 It’s a good idea to have a trusted contractor with historic renovation experience on board even before you purchase your new project. Having a second pair of eyes to look over everything and give you an idea of the overall cost involved will not only help you for budgeting purposes, but will also provide you with some items you could potentially use during the negotiation process. Knowledge is power when it comes to historic renovations. When trying to update the many systems in your home, having an idea of what new technology is out there can help you and your contractor to come up with some creative solutions. Also, understanding what specific changes may not be permitted in certain areas based on the town or the historic status of the home before you get started will mean realistic expectations and help things run smoother in the long run.